George Bruno earned his Bachelor of Arts in Political Science from Hartwick College, Juris Doctorate from George Washington University Law School, and a Fellowship at the University of Pennsylvania Law School. Bruno began his career as a volunteer aide to the late Senator Robert F. Kennedy (NY). He worked as a volunteer lawyer in Jackson, MS, during the Civil Rights movement and became an anti-poverty storefront lawyer in Newark, NJ, arriving during the civil disturbances in 1969. At age 29, he successfully argued before the U.S. Supreme Court to achieve a landmark decision protecting Social Security benefits from creditors. 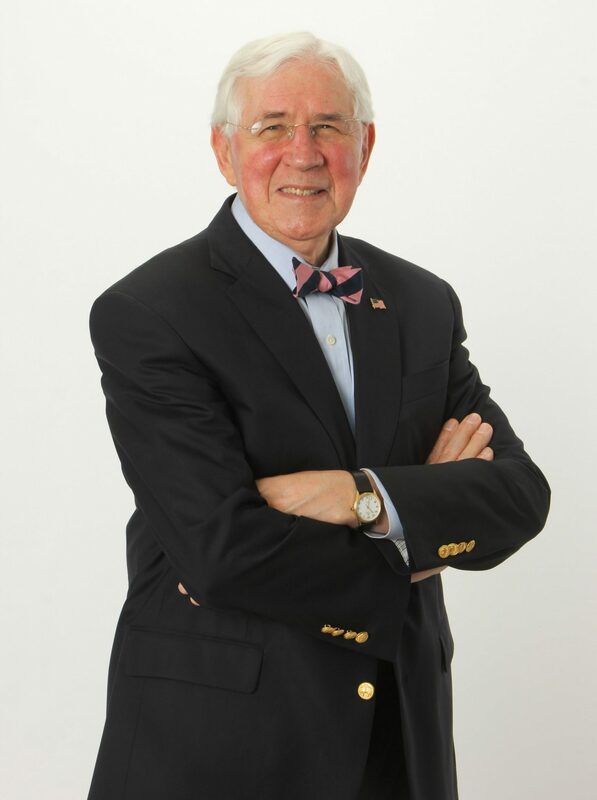 Bruno’s career highlights include managing the largest legal aid program in New Jersey, becoming the first Director of New Hampshire Legal Assistance, serving as Assistant Director of the Executive Office of US Attorneys in the Department of Justice, and twice being elected as the Chairman of the NH Democratic Party. In 1994, Bruno was appointed US Ambassador to Belize by President Bill Clinton. From 1998-2001, he was Senior Executive in the Pentagon office responsible for transferring the Panama Canal to Panamanian control. He is Managing Director of USA Group International, Co-Director of University of NH-Partners for Peace, and practices immigration law in Manchester, NH.